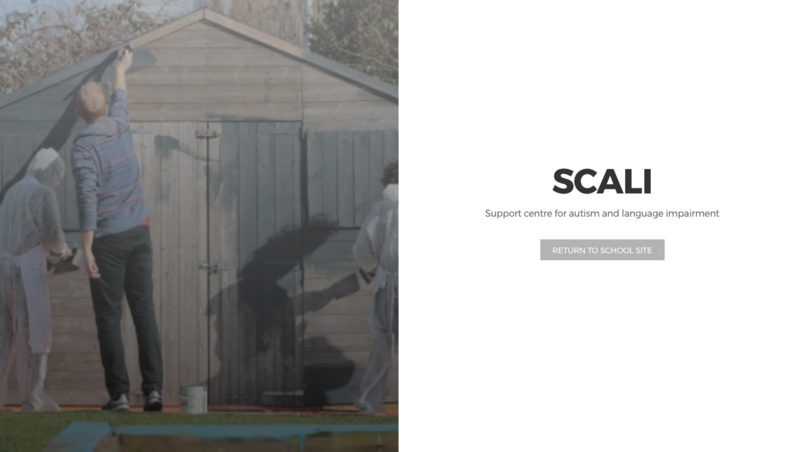 Visit our brand new website, full of information, advice and guidance about the work of Autism and Language Impairment.  The Support Centre for Autism and Language Impairment at Thomas Tallis is for students who have a Statement of Special Educational Needs. The statement clarifies that they have learning difficulties as a result of a language disorder or persistent language delay and/or Autistic Spectrum Disorder. We are the Support Centre for Autism and Language Impairment at Thomas Tallis School. The centre is for students who have are given funding, but it is not necessary to have an EHCP. Our students typically have learning difficulties as a result of a language disorder or persistent language delay and/or Autistic Spectrum Disorder. Focus on basic skills in literacy and numeracy. Language Impairment takes many forms. Although children whose language is impaired may have a diverse range of difficulties, they all have a problem with language development and effective communication. They may have difficulty in making sense of what they hear or in expressing their ideas and thoughts. ​Understanding and applying new concepts and unfamiliar vocabulary may cause confusion, and students may need considerable support to think about, plan and organise themselves. Their ability to perform tasks, which are not dependent on language will often be usual for their age. However, when language is required to take part in school activities all aspects of learning may be affected.